Aksharabhyas, Vidyarambha, Sarasvati Puja refer to one of the Shodash Samskars of getting the child to begin systematic learning. 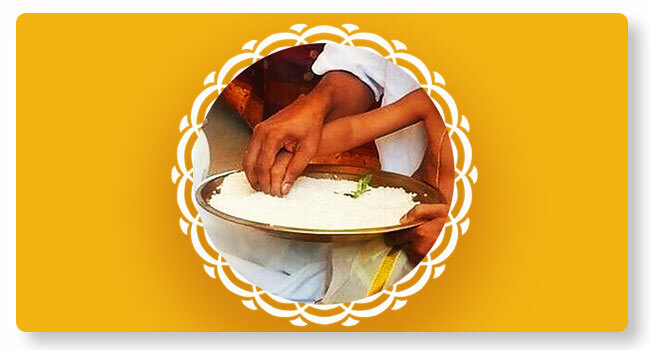 Sarasvati Puja is performed with child in father’s lap or maternal uncle’s lap and made to write in a plate containing rice. Pureprayer presents Kshetras which are hot destinations for Aksharabhyas.